The Soundtrack of Bloodborne is a creative endeavour undertaking by a variety of talented artists. You can view a video shared by Sony Playstation in the months leading to the release of Bloodborne on PS4. The Souls series has always had really good music. The Nexus theme from Demon&apos;s Souls was so appropriately haunting! 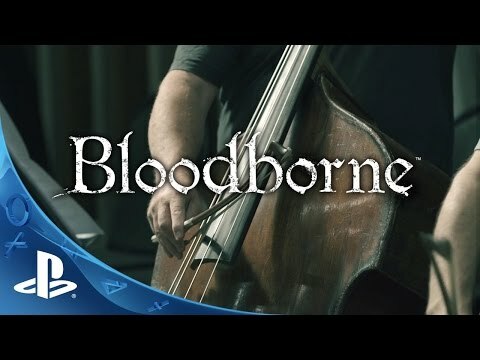 I&apos;m excited for Bloodborne&apos;s Music to make each encounter and idle moment significant.